Hi, I'm Kacie! I make animations and art about the Linkin Ponies and other original character's I've made! 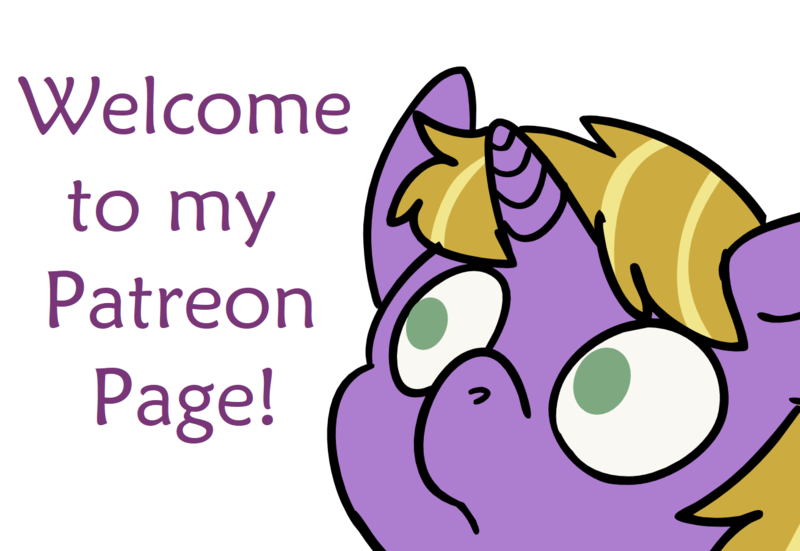 This Patreon is for those who want to support me. Every little bit helps. Rewards will be extra art stuff I won't post anywhere else! I'm not fond of the incentive to make people pay more for better rewards, therefore, most rewards will be available for everyone! Just pay on your own basis! However much you think this stuff is worth. And thank you kindly! and probably a lot more! $10? Are you sure? You're crazy. -Doodles, WIPs, and progress on big animations. Help me pay for life expenses and stuff.